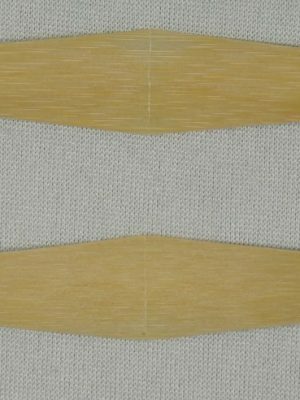 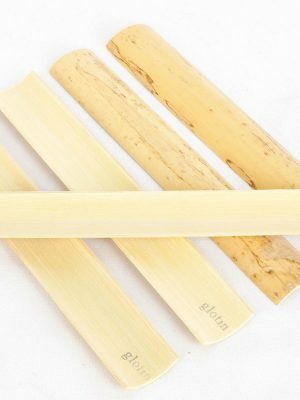 Looking for the finest gouged, shaped and profiled contrabassoon cane is quite the task. 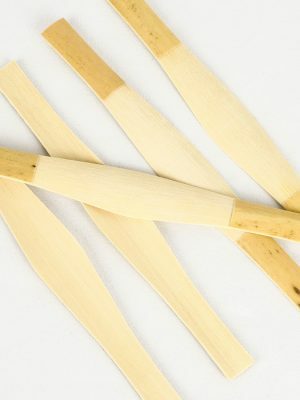 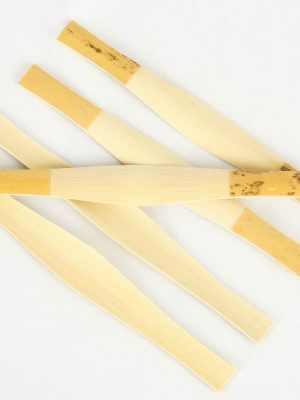 At Midwest Musical Imports we will help you find the best cane to create the reed you desire. 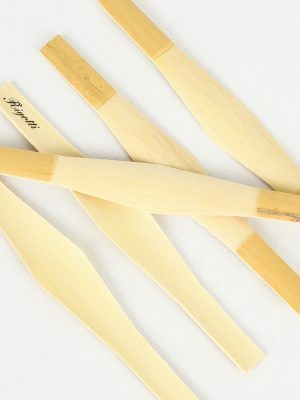 Browse our affordable selection of gouged, shaped and profiled contrabassoon canes for sale below.